The career planning services offered by the College Planning Center will help students identify their likes and interests that could potentially lead to a lifelong career path. In this session, the student will take the TypeFocus personality test to help give the student a better idea of what their strengths are and what possible careers they should explore based on those strengths. Here is a little background on TypeFocus. "TypeFocus is a leading developer of online personality type resources. TypeFocus' mission is to enrich people's lives through the power of self-awareness. Through our program, people gain insights into themselves and use that knowledge to develop rewarding relationships, choose satisfying careers, become more effective leaders and live healthier and happier lives." "We are so excited to be offering students help with their career path. This was the missing piece to our array of services! 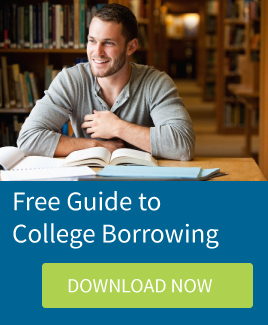 Now, we can offer students and families college planning help every step of the way." said Crooks. The College Planning Center understands that career pathways can vary and can sometimes be confusing. There are hundreds of careers and multiple ways to access and be successful in them. 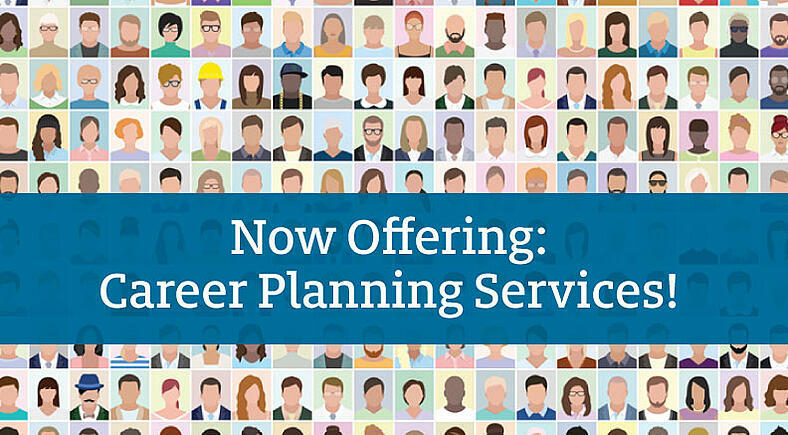 To get help navigating, make your career planning appointment today!